I have gone through a total restoration of my C180J over the past year. This included a total new panel. I attach a picture of it so you can see the layout (the Aspen is not yet mounted). KR 86 ADF (I just kept the old one). King DME: I bought this unit complete for 1200.00. Not needed but I like having one. Vacuum AI: This is the old unit which therefore did not cost me anything. It is required for IFR ops. I could have installed an electric AI but these units are really expensive (4'000.00). I plan to upgrade in the future. My GTN 750 install photo is in the certified avionics forum. I absolutely love it and wouldn't go back. 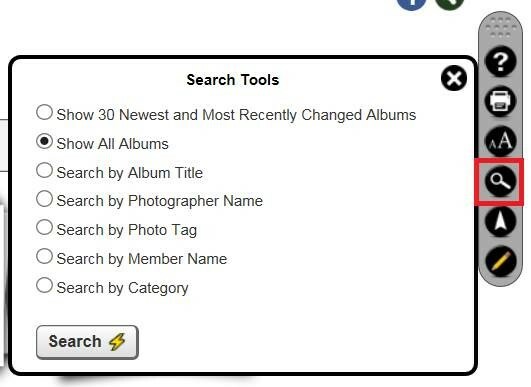 Here's a good article from AvWeb a couple of years ago that may help. There might be a couple of issues that you might not have considered. The Mean Time Between Failures (MTBF) on the digital instruments is phenomenal, but if it is just the occasional IFR pop up you're worried about, it could be hard to justify the expense. For a hard IFR traveling machine, and a willing-and-able budget, going all-glass is a no-brainer in my book. I've been flying glass cockpits at work for 22 years, and there is simply no comparison. The overall goal is to add an IFR certified GPS with GPSS so I can file /Golf. The dream part of this is I'd love to get rid of my vacuum system (please don't ask me why, I just want to do it) . I know it can be done I just don't know if it can be done for a reasonable price keeping the other goals in mind. I also don't know exactly what works with what in terms of being legal with respect to going vacuum-less. I'm currently thinking of something along the lines of Garmin and Aspen, such as the GTN 650/750 with an Aspen unit or maybe G500 though that might be a budget buster with the panel work required, etc. Also debating the merits of running a single Nav/Com vs. dual. The IFR part of the mission is mainly for pop up clearances to get through layers in coastal areas and any summertime east coast clag. This is not hard IFR stuff. Not interested in minimum approaches, etc. 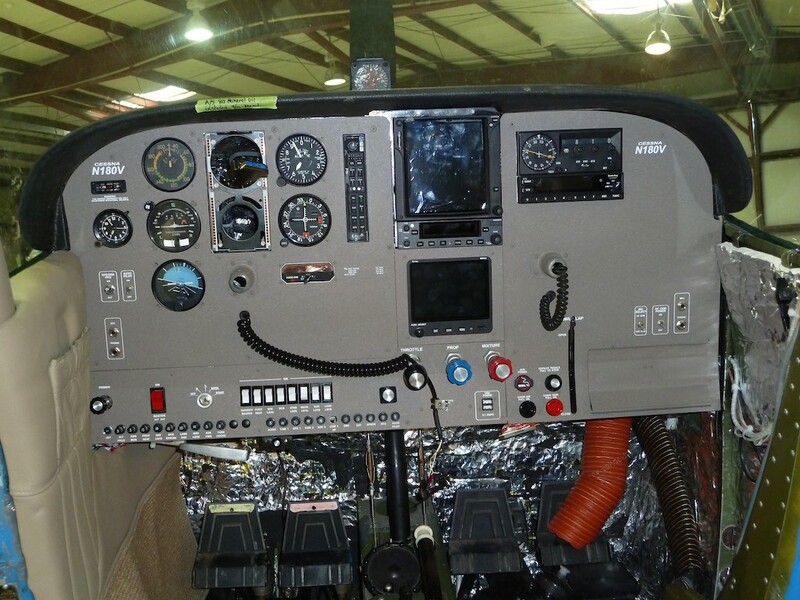 One avionics shop is pushing the Avidyne IFD540 really hard coupled to the Aspen units. Something about having WiFi and Bluetooth onboard I like the Garmin stuff overall and do use Android devices with Garmin Pilot currently. My aircraft is a No Steve Jobs zone. Any thoughts or comments are welcome. Thanks.